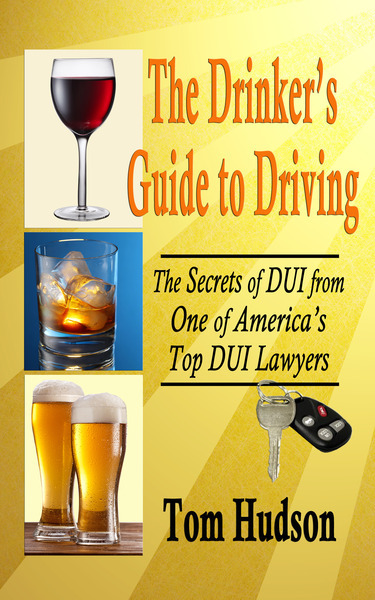 A .20 Breath Test, and a Property Damage Accident, But DUI Reduced to Reckless Driving. Our client had caused an accident (in which no one was injured) and was arrested. He was taken to the Sarasota County Jail, where he consented to a breath test. However the officer giving the test did not use the correct procedure. Tom Hudson has been trained as a breath test operator, and immediately recognized that the breath test would not be admissible in court. Florida law requires that a valid breath test be comprised of two separate samples, taken within 15 minutes, and no more than .02 apart. Florida breath test machines are programmed to require a third sample if the first two don't comply. However, the machines are not programmed to require a fourth sample and in this case, that was required. Our client's first sample was .208. Three minutes later, he gave a second sample, which the Intoxilyzer rejected for technical reasons. So the machine went into its routine to require a third sample. However, the third result was .184, which was not within .02 of the other valid sample (.208). To comply with Florida law, a fourth sample would be required, but the officer did not obtain it. As a result, the test results did not substantially comply with the Florida Administrative Code, and the breath result was not admissible in court. There were not two samples within .02 of each other. With no valid breath sample, and no refusal, the state could not produce evidence of impairment by alcohol. The case was not worth pursuing as a DUI. 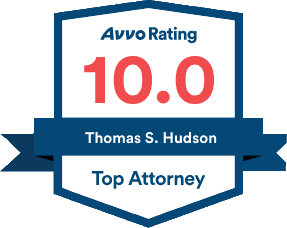 Our client agreed to a plea bargain in which he received a withheld adjudication on a charge of Reckless Driving. In short, this means that there was no conviction, and the arrest and case can be sealed and removed from the public records.